Wonderful Pistachios: Should You Buy Them In The Shell? I’m a sucker for a good deal, so when I see delicious food at Sam’s Club, I have to resist the urge to stuff it into the already-packed shopping cart. But the last time we went to Sam’s, I saw that Wonderful Pistachios (the brand, although they are inherently wonderful) come in a 3-pound bag in the shell or a 1.5-pound bag already de-shelled. 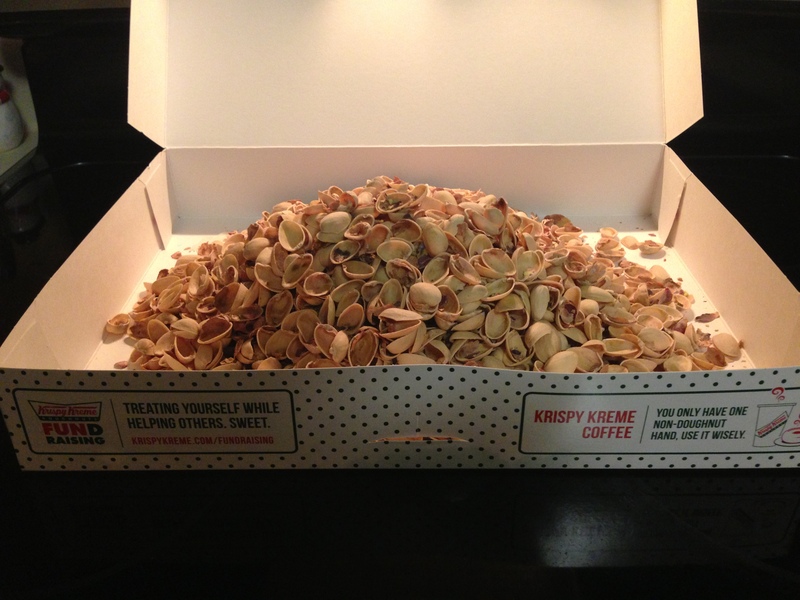 Which bag has the lowest cost per unit of pistachio seeds? To clarify, a pistachio seed is what is inside the shell. So for our purposes moving forward, you should assume that when I say seed, I mean a shelled pistachio. I hypothesize that the 3-pound bag of unshelled (shells on) pistachios will have a lower cost per unit of seeds than the 1.5-pound bag of shelled (shells pre-removed) pistachios. Removing shells takes additional processing at the factory. Additional processing requires additional engineering, factory workers, machinery, and maintenance. Those extras cost additional money. Companies pass extra costs on to consumers, especially when it makes the product more convenient for the consumer. Pistachios that come pre-shelled are more convenient for the consumer. Therefore, the cost per unit of seeds will be higher for a product that is more convenient for the consumer and takes more resources to produce for the company. I decided to put an end to my curiosity by removing the shells from an entire 3-pound bag and weighing the resultant seeds. I was extremely careful to fully separate the seed from its shell and “husk” (the paper-like cover that surrounds many of the seeds after you remove the shell). I captured all of the shells and husks in one bin and all of the seeds in another. The entire process took about four solid hours which I completed over the course of two weeks as I watched TV. My thumbs were so sore from the combination of the salt and sharp edges of the shells that I had to take at least a day off between each session. Until…my new favorite tool arrived in the mail, after which I promptly finished off the bag and excitedly began the weighing process. Turns out my hypothesis was totally wrong! *I assumed that the actual yield of seeds in the 1.5-pound bag was 10% (68 g) less than the advertised weight (680 g). This follows my typical experience with weights on consumer packaged goods. When my pistachios run out, I’ll buy the pre-shelled bag and weigh it so I have an actual figure. Update: I bought the pre-shelled pistachios. To my surprise, the weight of the seeds was actually more than they advertised on the bag. It was supposed to be 1.5 pounds (680 g) but turned out to be 689 g! So the cost is now even lower per gram of seeds than I had initially posted. Buy the pre-shelled pistachios! 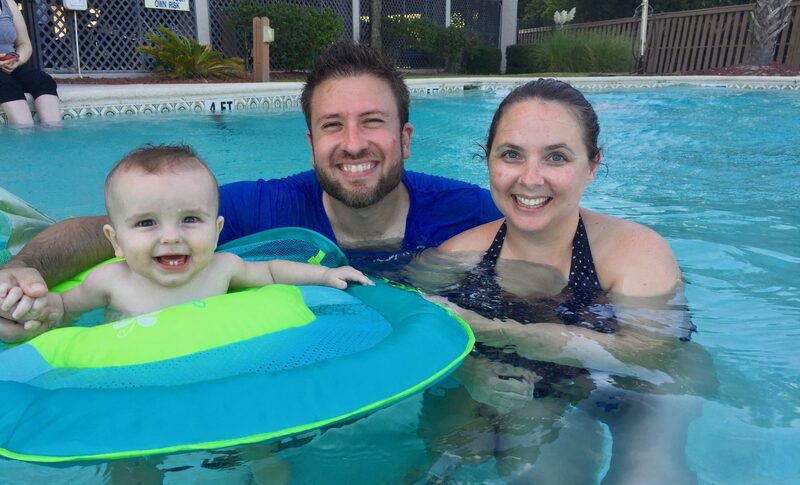 You will save approximately four hours of your life and also spend less money. Win-win! So unless you are a glutton for punishment, just take the easy way out. For once, it’s the smart thing to do. It pays to be pink. At least Garmin thinks so. For my mother’s birthday I purchased a TomTom One 130. The updated maps had the other half of my road, so I was happy it could navigate more efficiently. Tonight I stumbled across a new site called DealWaiter. I plugged in “Garmin Nuvi” and it had a few results but also had a link to buy it immediately on Amazon.com. I’m sure that link is purely platonic, right? Hah! 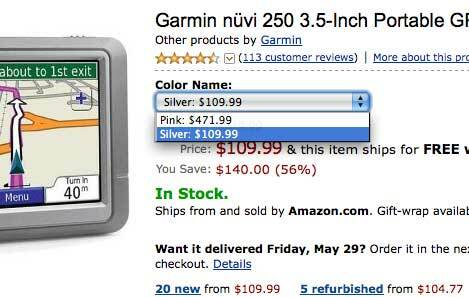 It turns out the Garmin Nuvi 250 comes in two colors: pink and silver. 3.3 units of the silver model! Garmin isn’t the only company who discriminates based on color. Want a black Mac? Better have some “I’m rich!” money laying around. Apple used to have both black and white MacBooks and the typical difference was $100+. What ridiculous discrepancies have you found? Do you have an economy-grade website host? Me too. BlueHost is great for only $6.95 per month but its response times and transfer rates are terrible. Fear not — Amazon S3 to the rescue. For pennies a day you can supplement your cheap website host using Amazon’s Simple Storage Service (S3). Amazon S3 is storage for the Internet. It is designed to make web-scale computing easier for developers. Amazon S3 provides a simple web services interface that can be used to store and retrieve any amount of data, at any time, from anywhere on the web. It gives any developer access to the same highly scalable, reliable, fast, inexpensive data storage infrastructure that Amazon uses to run its own global network of web sites. The service aims to maximize benefits of scale and to pass those benefits on to developers. It is simple. So simple. Download and install the awesome S3 Firefox Organizer (S3Fox) Firefox add-on. Upload the files you want to be served up like hotcakes. Update the links in your HTML files to point to the new location. Note that the example is intended to show the format of the URL and does not point to a valid resource. Very little, unless your site becomes wildly popular. 1 million requests costs one dollar plus 17 cents per GB transfered. That’s right. 1,000,000 GET requests = $1.00 + $0.17/GB. Let’s assume the average size of the elements being served from your Amazon S3 bucket is 10KB. Your cheap site can now support 1,000,000 requests per month for a whopping $9.65 ($6.95 for BlueHost and $2.70 for Amazon S3). And if your site gets Dugg or on the front page of Reddit, Amazon S3 will scale without sweating a drop. Geoff on Wonderful Pistachios: Should You Buy Them In The Shell? Olav the Viking on Wonderful Pistachios: Should You Buy Them In The Shell? Anna Fox on Wonderful Pistachios: Should You Buy Them In The Shell? 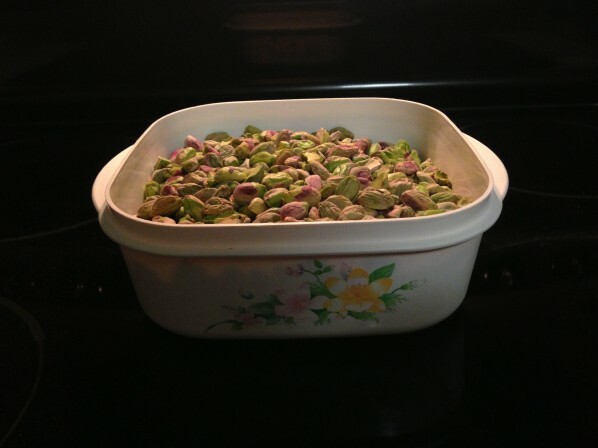 Maddie on Wonderful Pistachios: Should You Buy Them In The Shell? Flob on Wonderful Pistachios: Should You Buy Them In The Shell?